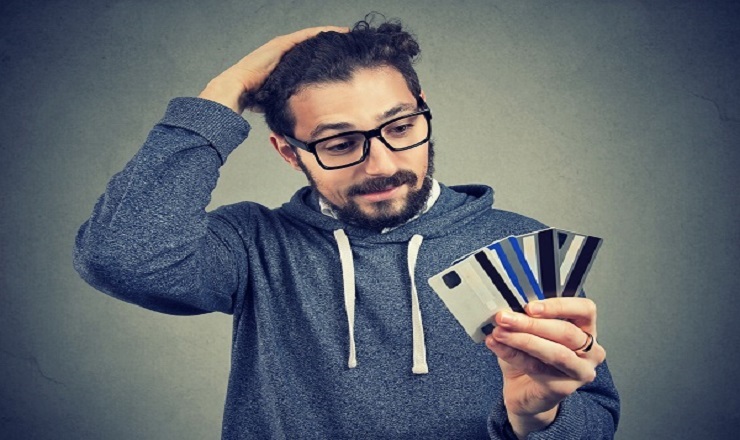 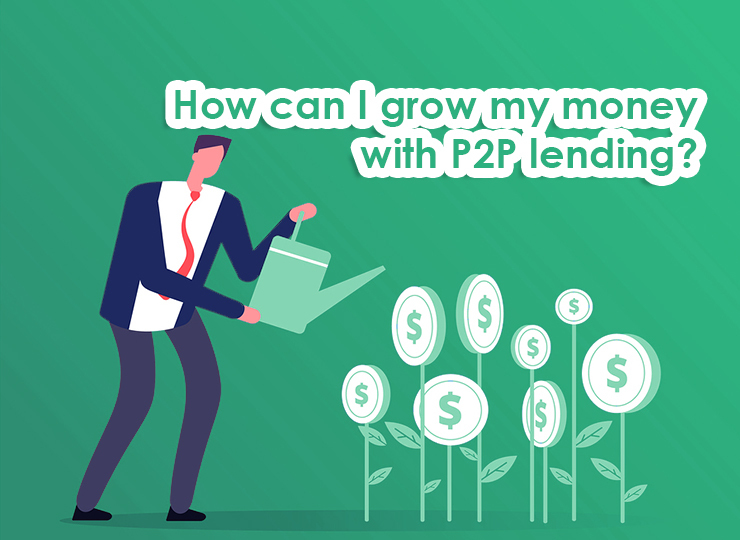 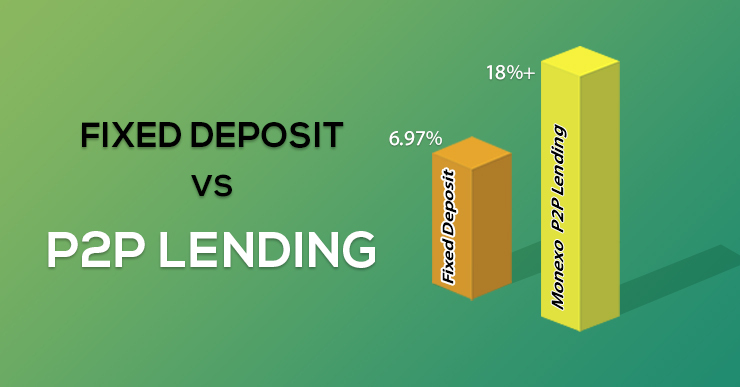 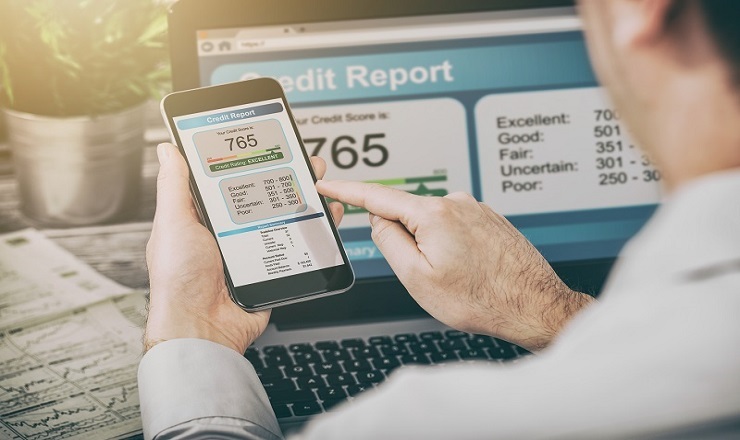 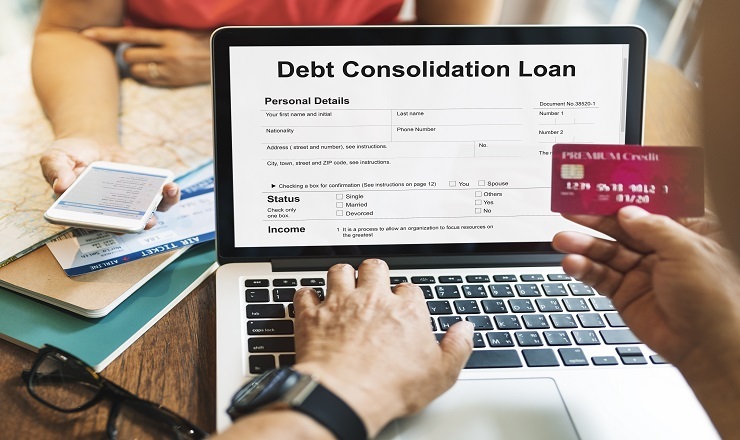 How can I grow my money with P2P lending? 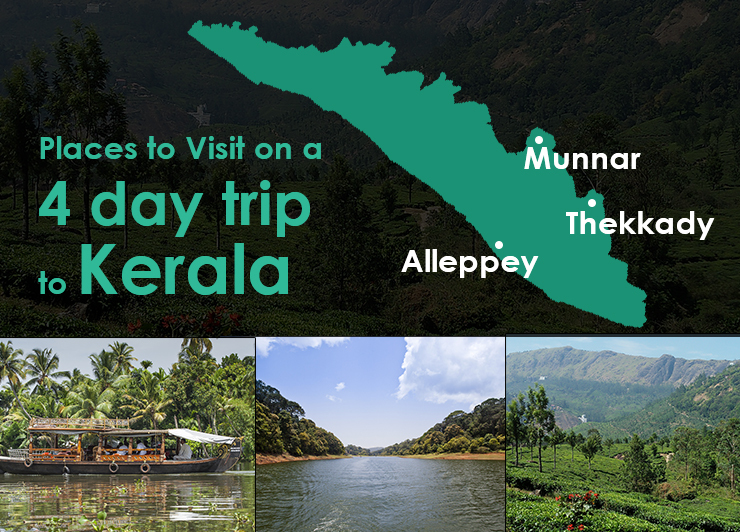 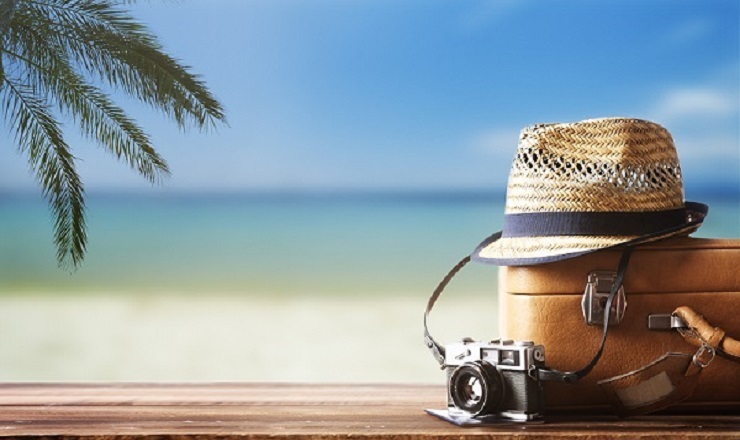 8 Best Places to Visit in January for a Wonderful Vacation in 2019! 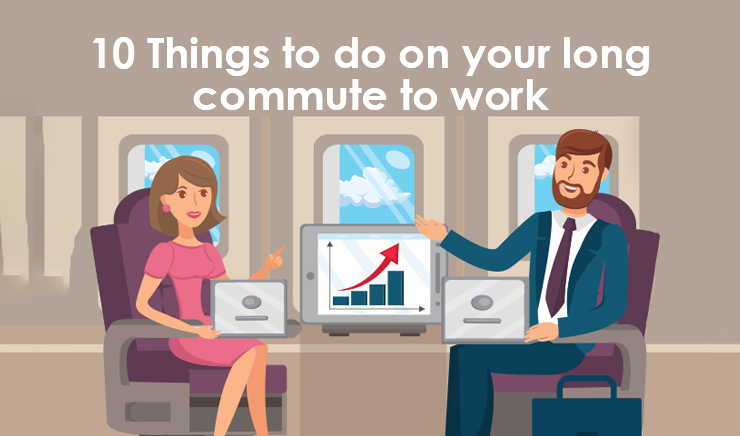 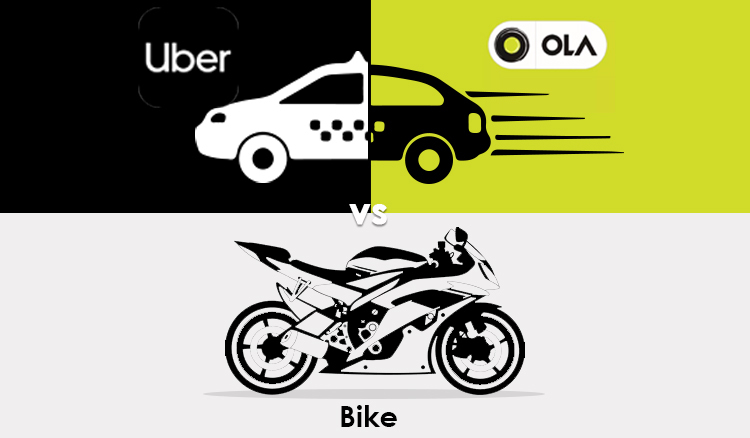 Uber, Ola or Bike – Which is better for daily commuting in Chennai? 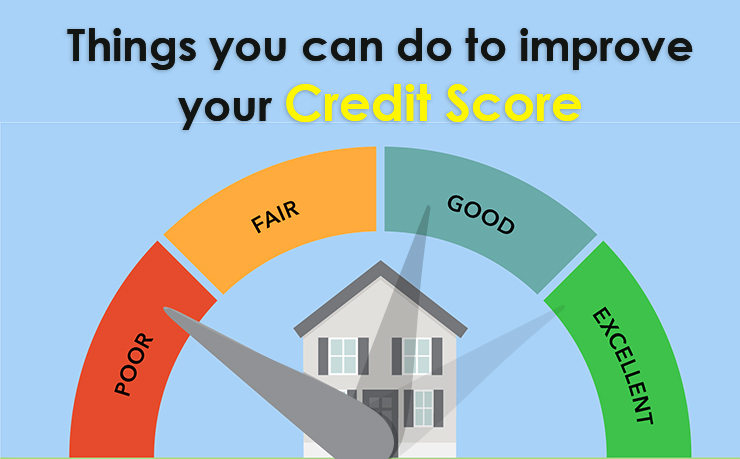 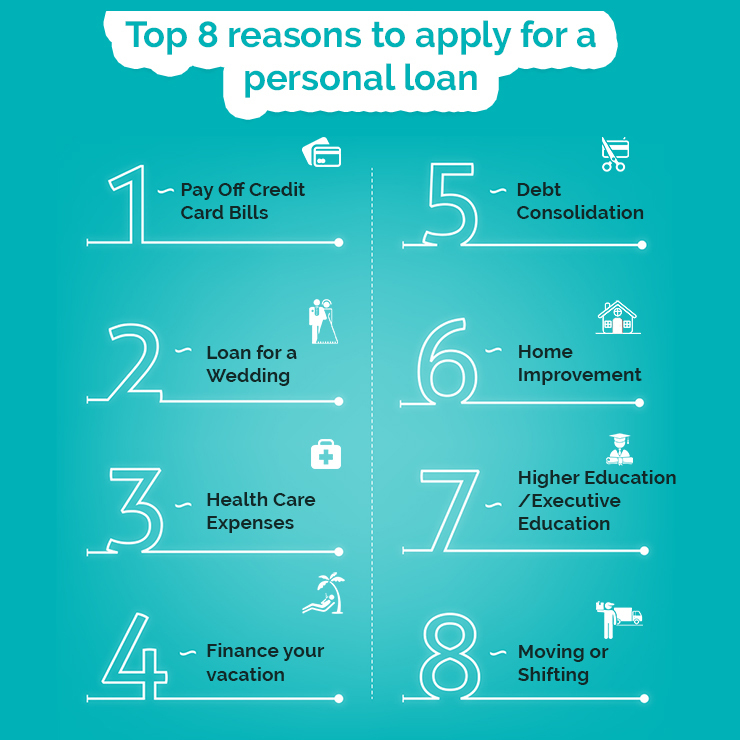 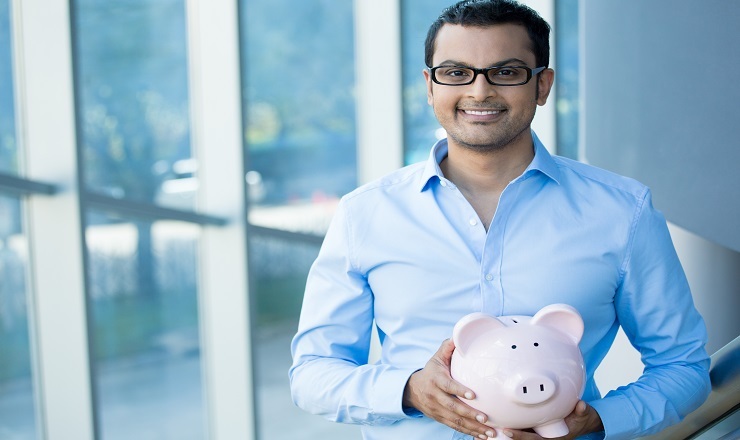 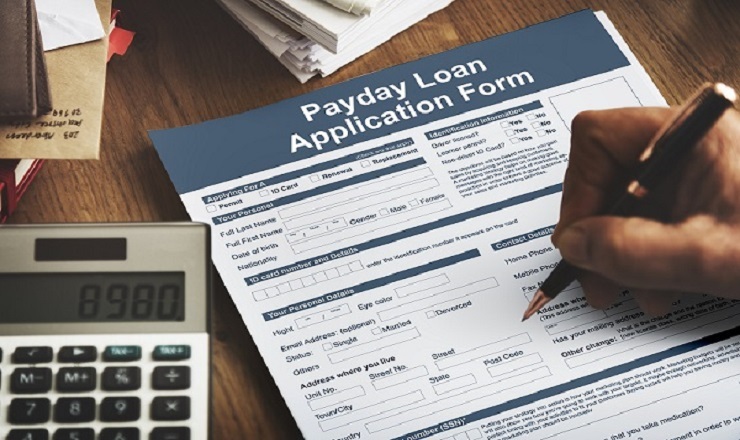 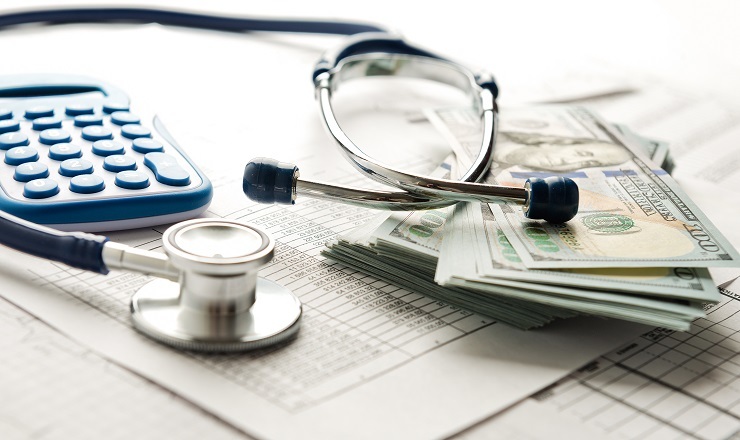 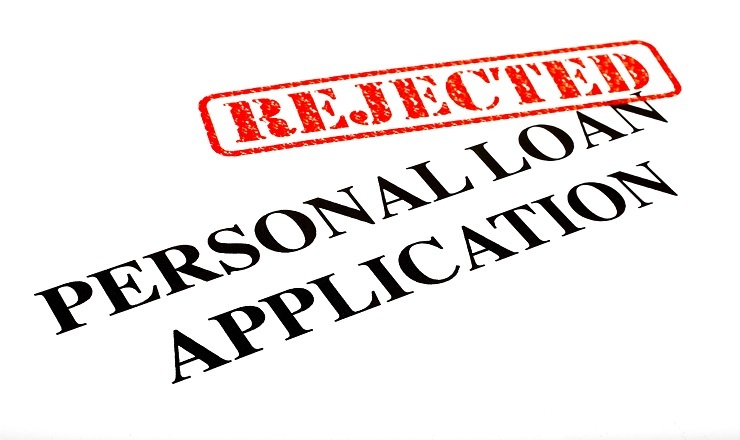 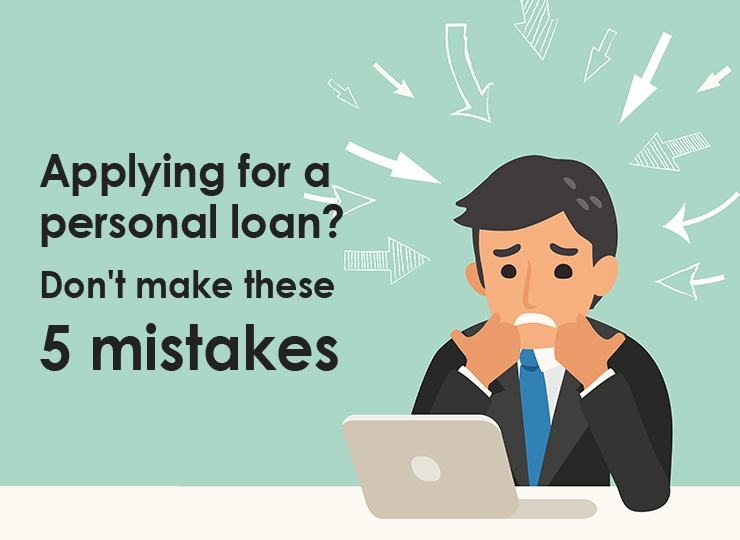 Know why a Personal Loan is Better than a Payday Loan? 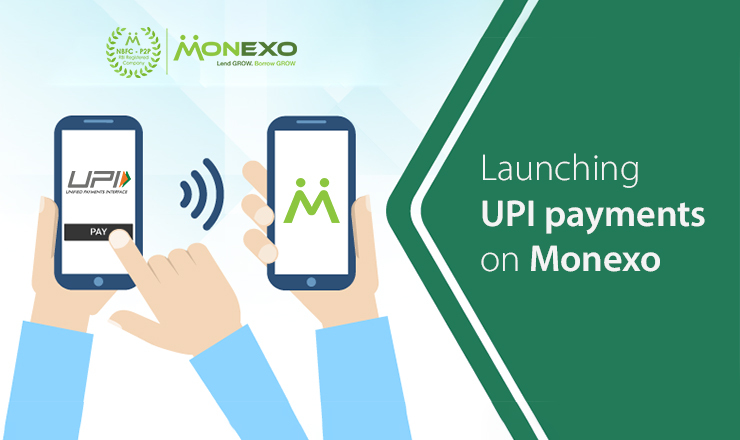 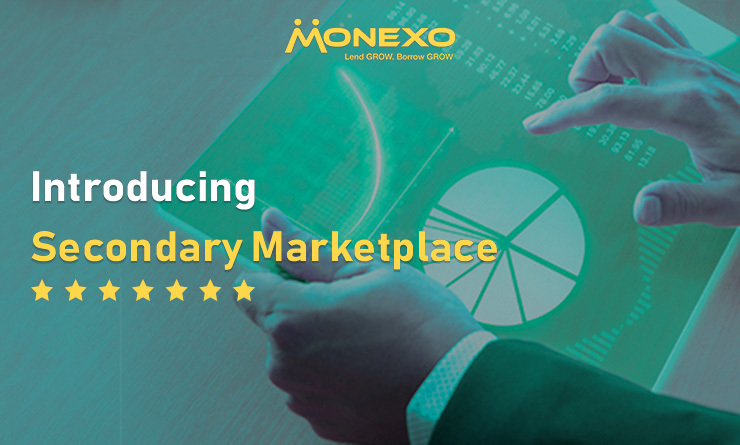 Monexo makes “early exit” possible in P2P lending with launch of secondary market.